Whether you are leaving your home or arriving at your business place, you are most likely to pass through a gate. Gates provide access to both pedestrians and vehicles. Each gate type serves its own purpose, although both can be combined in just one structure. 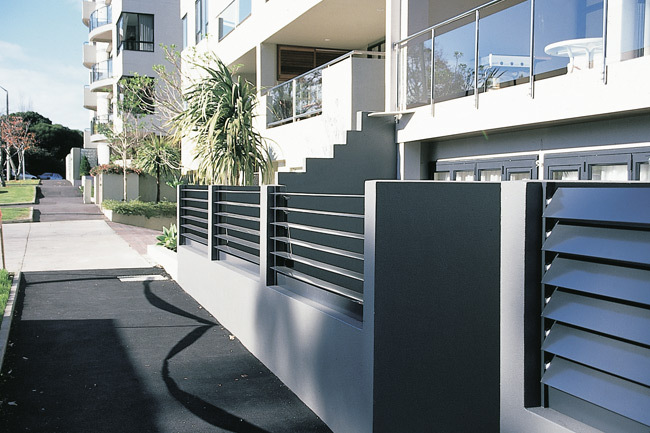 Smarter Fencing specializes in providing custom-built gate for vehicle and pedestrian use. We make use of high-quality materials and processes to ensure that you will only get the best. 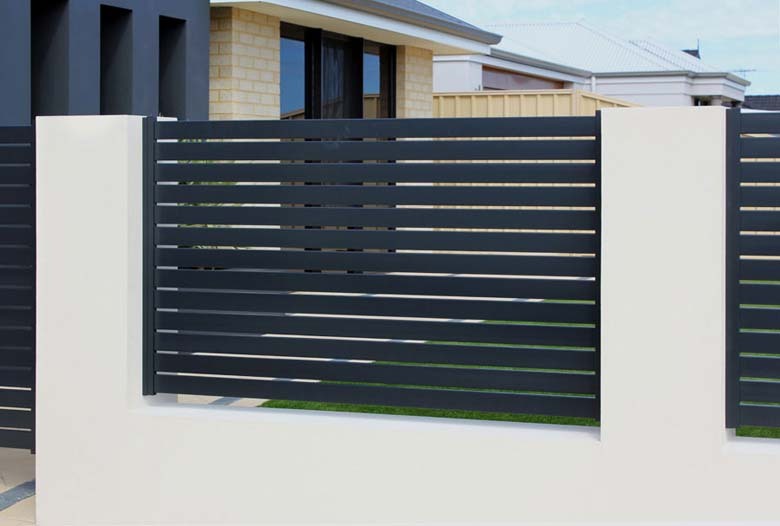 We have an array of gate styles that you can choose from. What is even better is that we will design and manufacture your gate following your own specifications and the physical requirements of your location. We will adapt to your needs and not you adapting to what we offer. Our selection of materials vary from lightweight to heavy-duty—a perfect to varying security requirements. For industrial and commercial use, we recommend gates made of heavy, durable, and non-corrosive materials. For residential owners, you can choose any of these materials that will fit your budget and meet your security requirements. When it comes to design, we make sure that your gate is fully functional and in conformance with existing safety ordinances. We take pride in providing our customers with gates that are practical, easy-to-operate, and durable. You don’t need to worry if your driveway is inclined or it is too close to the street because we’ll find a design solution that will work best for you. 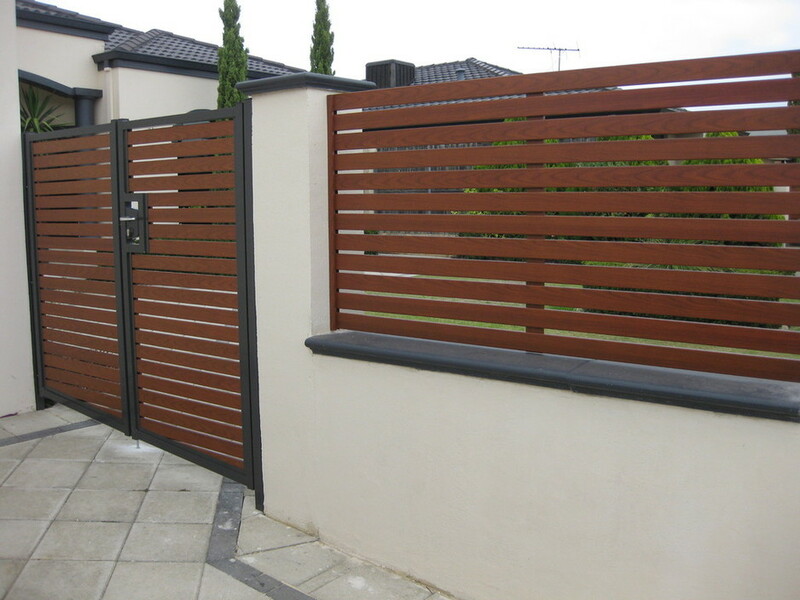 We also install added features that will make your gate more convenient to use without compromising security. We have remote controlled gates as well as intercom and buzzer access gates. Our pin-pad feature ensures that your little ones will not wander off the streets when you are not looking around. To top it all, we use powder-coating to add color to your gate. You can choose any color that will blend well with your residence’s or business’ design scheme. What is even better with this technology is that color finish is more durable than ordinary painting. It will save you time and money from maintenance as you only need to wipe of dirt and residue once in a while. Feel secure and at peace with Smarter Fencing’s pedestrian and driveway gates. Call us now and allow our friendly and expert Smarter Fencing consultant assist you with your gate needs.